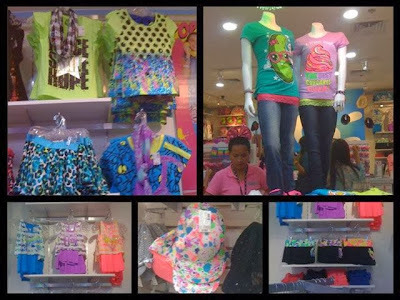 After a successful opening of its flagship store at Shangri-la Mall in April 16, 2013, Justice For Girls' second store opened at the Alabang Town Center last November 16th. Shopping for girly clothes and accessories has never been this easy! Justice has everything a girl could ask for! Be it dainty, funky, sporty or K-Pop, Justice for Girls has a complete line from dresses, tops, skirts and accessories in glittery, flashy colors. 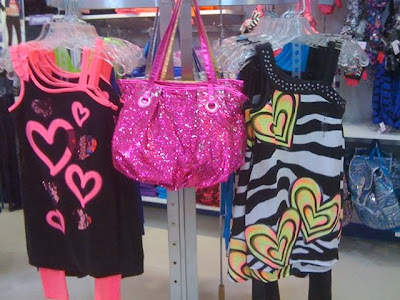 Young girls and those in their tweens can experiment with colors that would look good on them. The color choices are huge. Justice For Girls apparel shows that clothes should be fun and an expression of one's own personality. Walking into the store is a visual stimulation. 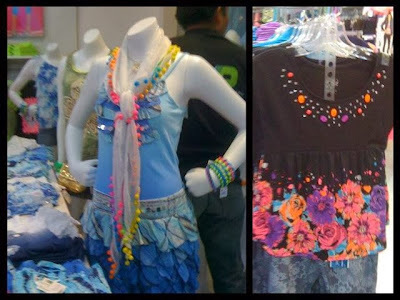 The prints and color combinations seem to inspire, and energize moods. 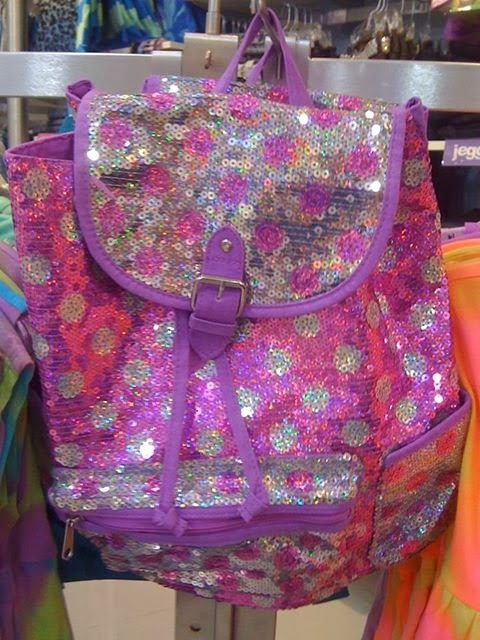 There are shoes, fashion accessories, and bags to complement outfits. I love the knee high boots, glitter sweaters and sequined scarves for girls. How I wish these were available during my teenage years! Lifestyle products like mirrors, vanity kits, water bottles and headphones are also available in various hues. We often associate colors with so many different things and Justice for Girls will surely bring out the creativity in your kids. 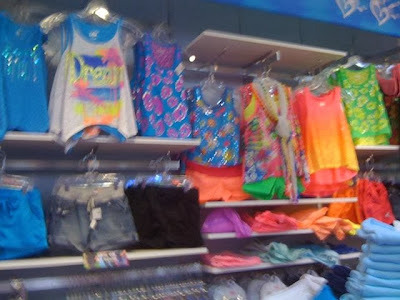 So bring them over to the store to be able to put some color power into their outfits!